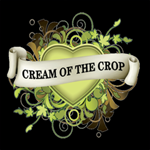 Cream of the Crop - Narcotic Kush Auto. Free US delivery. 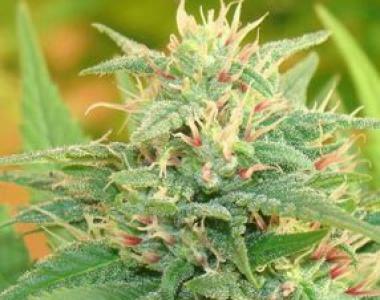 Narcotic Kush Auto has pure Afghan roots mean she's quick, easy growing, and highly narcotic. With a high tolerance to mould and pests, this Indica is a Kush enthusiast's dream - producing great yields that are super rich in THC for such a short plant. Her high CBD levels also make her a winner when it comes to the relief of pain.